Tribfest is the summer's biggest tribute band music festival in the world! Now in its 13th year! Launched in 2007, Tribfest aims to give families an affordable, fantastic, fun weekend away. Last year we had 56 top tribute bands, 24 playing the main stage, and 32 in the VIP Big Top. 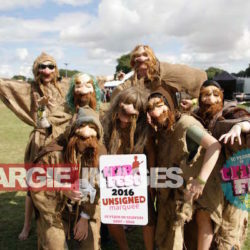 With the world’s best tribute bands, we have the ultimate fantasy festival line-up, chosen to cover a wide range of genres and age groups so everyone knows some of the music, or better still, all of it! 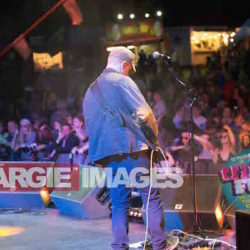 As well as tribute bands, we’ve got a lot of other fantastic entertainment across the festival stages, including The Unsigned Marquee, Acoustic Marquee, Laughing Bull Comedy Marquee, Freedom Road Under 20s Marquee, Bono's Music Barn and the Kidzone. As well as entertainment, we have a range of retail and catering outlets across the site so there’s plenty to keep everyone busy over the weekend. 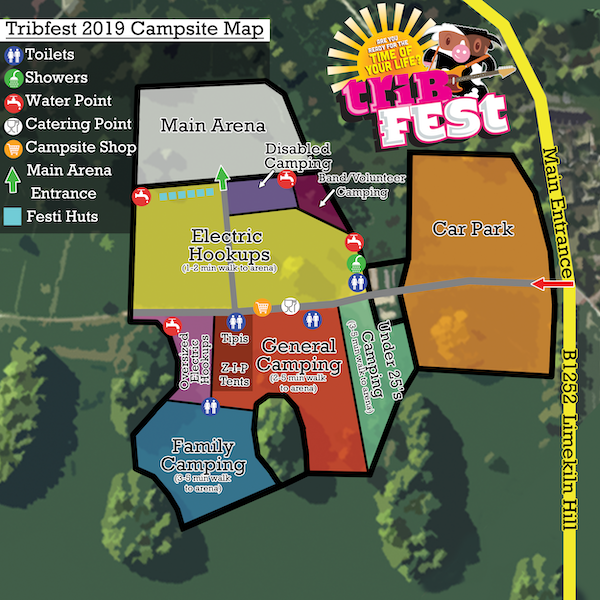 Like any other major festival, Tribfest provides all the services you’d expect; regularly cleaned toilets, hot showers, electrical hook ups, first aid, top security and fun, friendly staff! Plus with a capacity of 5,000 Tribfest doesn’t get overcrowded like a lot of other festivals and you can find your friends very easily. Our festival facilities are some of the best in the country, with Tribfest having been nominated in the UK Festival Awards for the past 10 years in the categories of Best Small Festival, Best Family Festival, Best Toilets, and Grass Roots Festival Awards. Tribfest has achieved great acclaim in both the local, and national press. 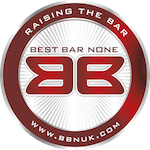 We have had some fantastic write ups in publications across the country check out our media page for all of the articles. We aim to make your stay a memorable one, so you’ll keep coming back year after year. Become a part of something great this summer by buying your eTickets online today!